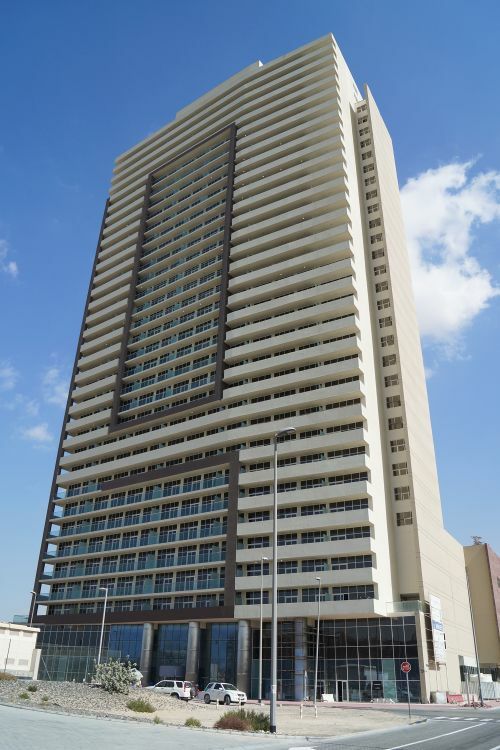 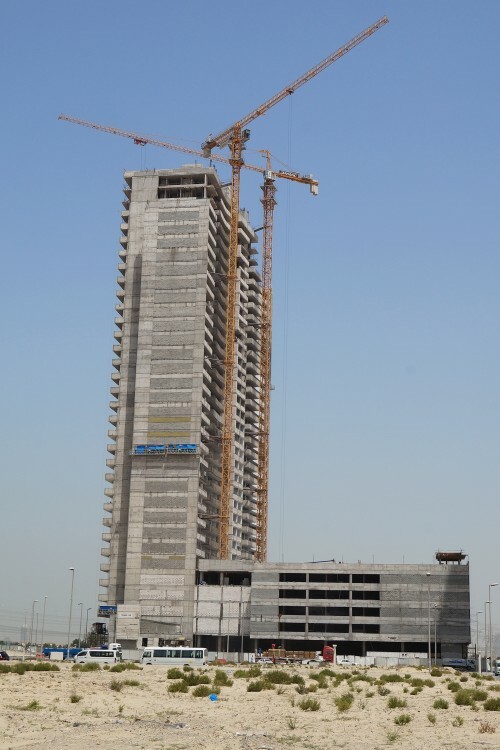 A 33-storey hotel apartment building developed by Damac in JVC District 18. 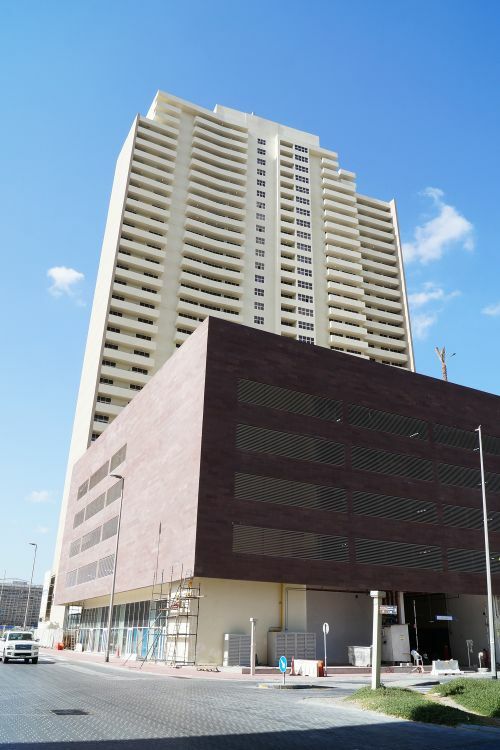 The building will house 338 fully furnished studios, one-, two- and three-bedroom serviced apartments. 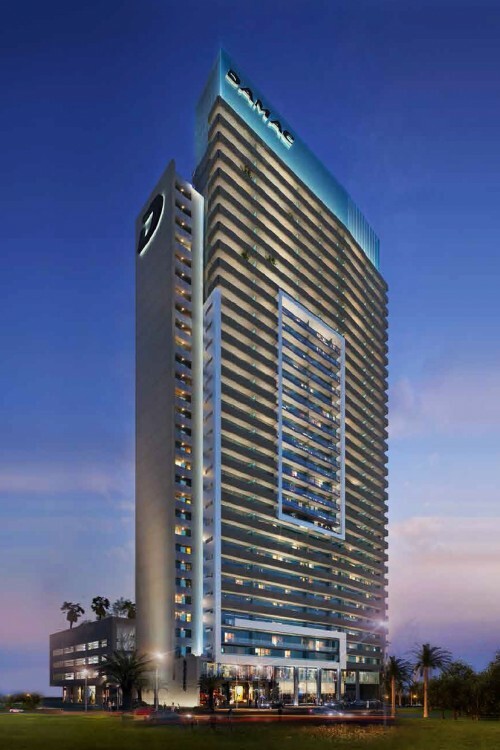 Facilities will include a swimming pool, spa, gymnasium, health and fitness club, high speed elevators, car parking and 24-hour security. 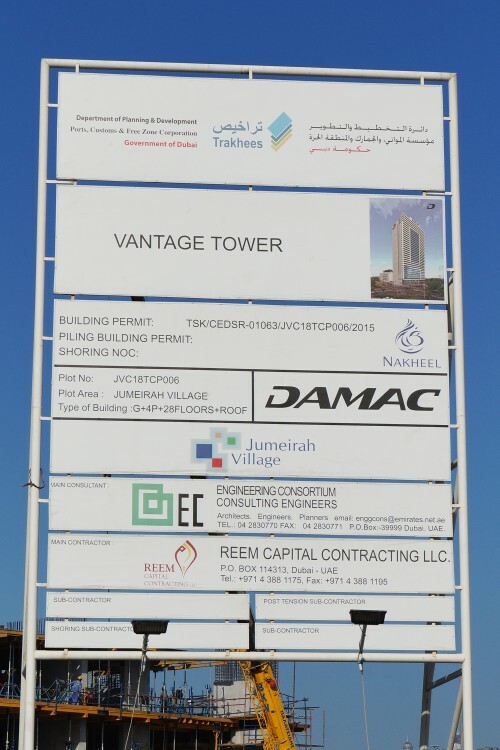 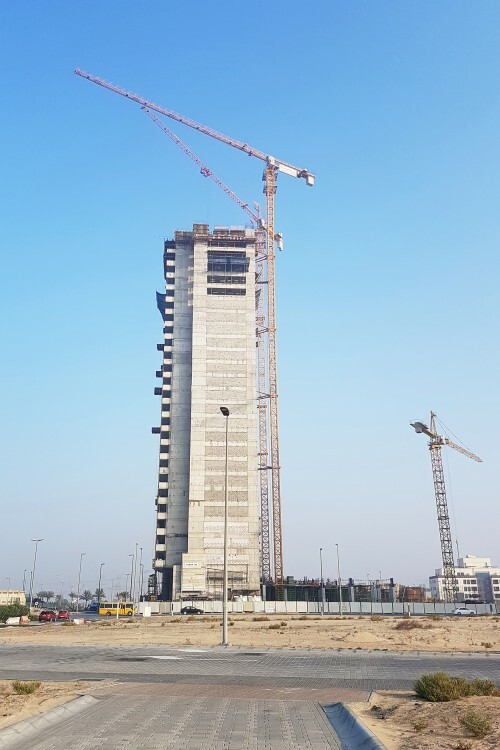 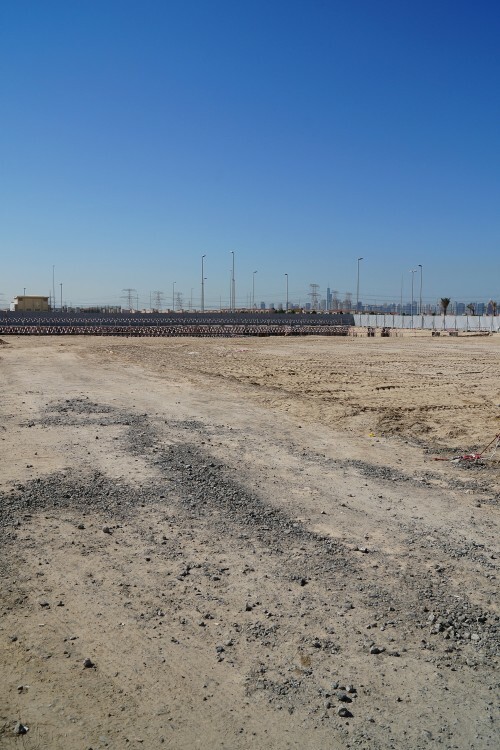 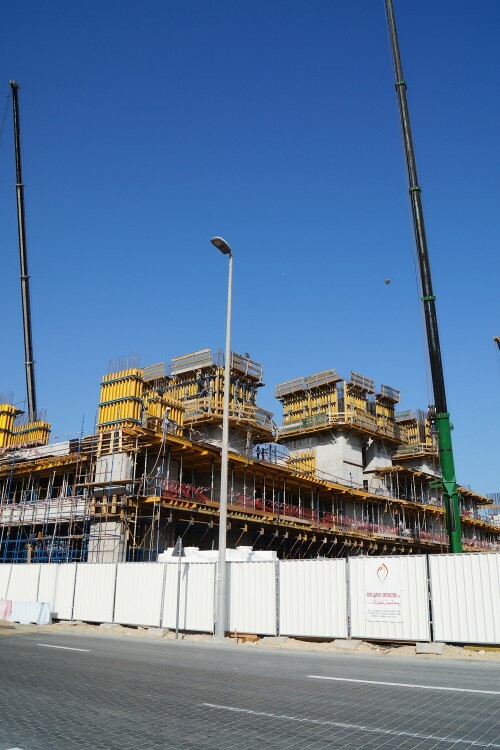 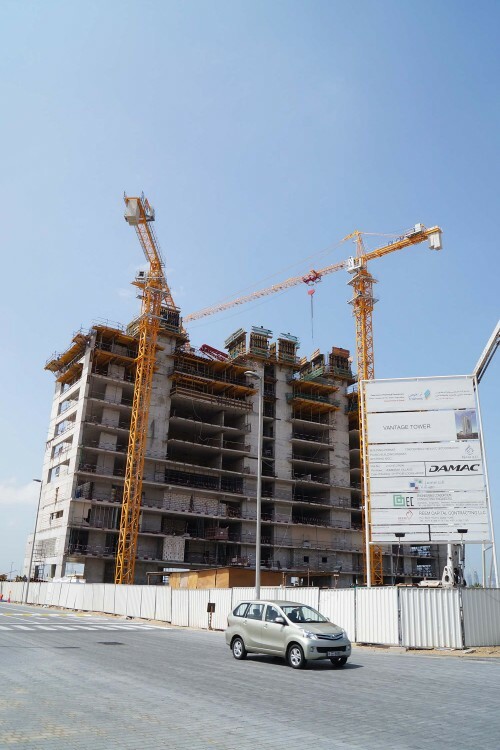 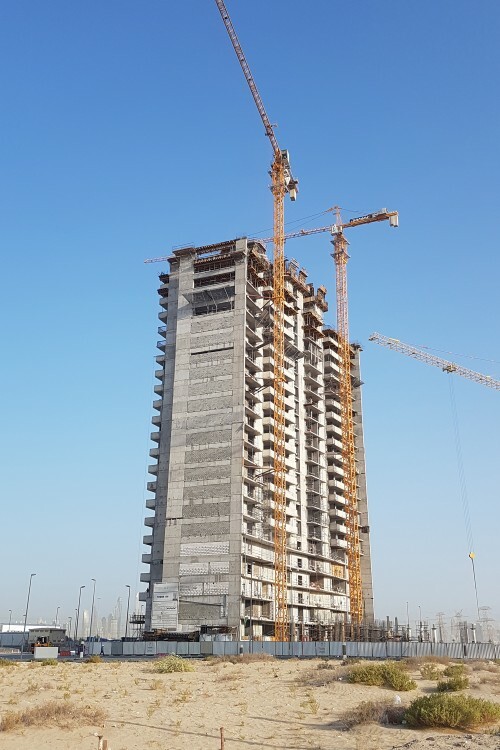 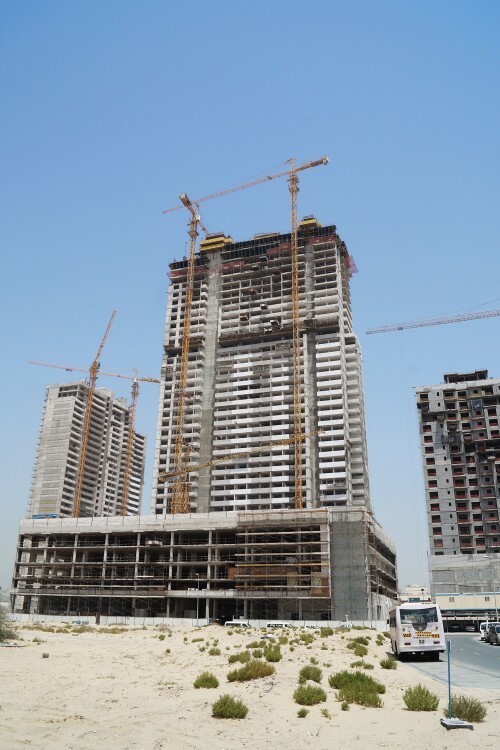 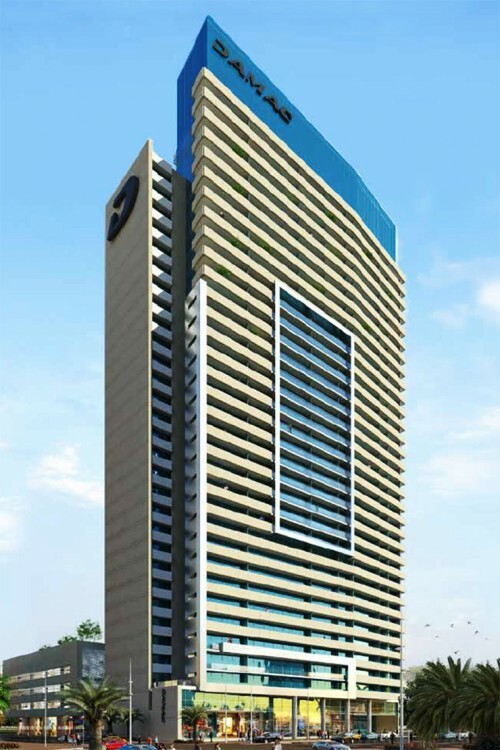 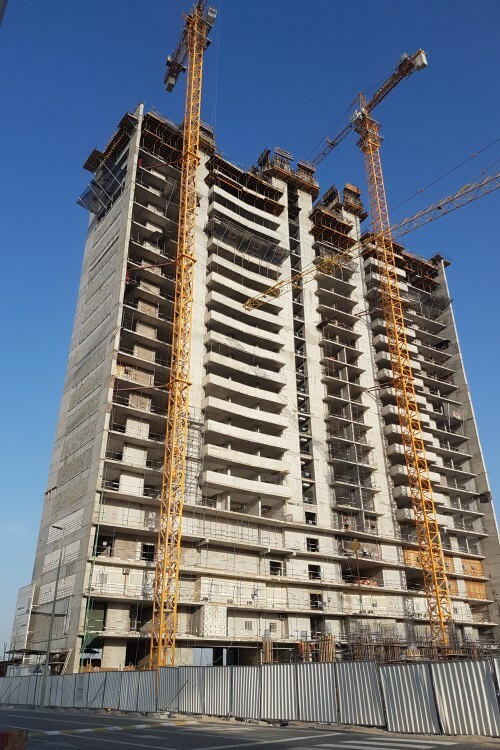 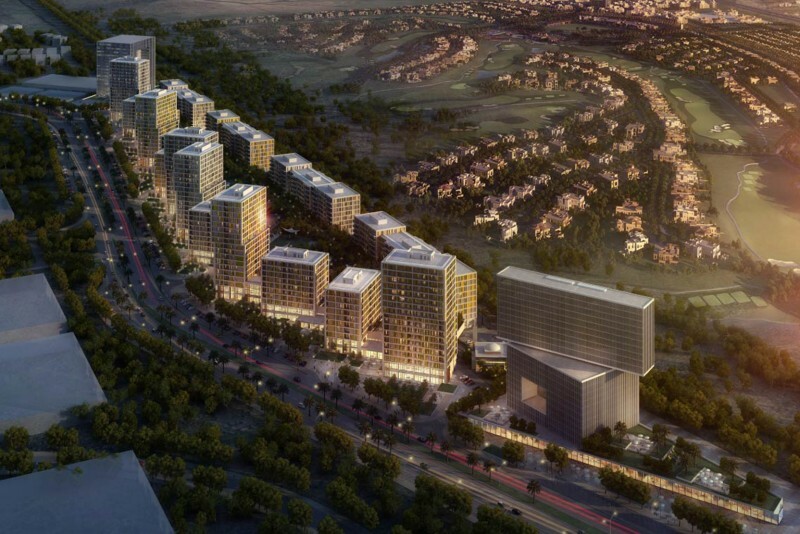 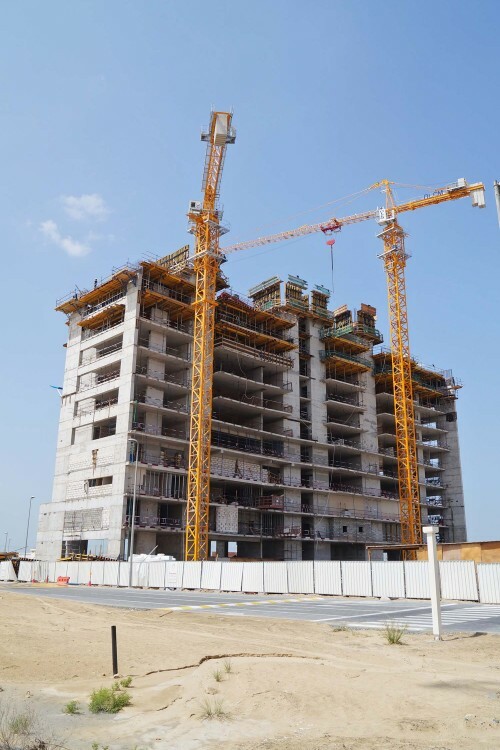 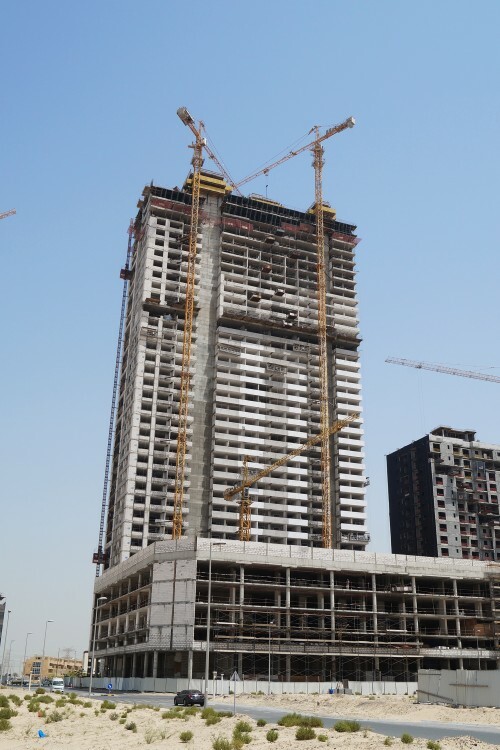 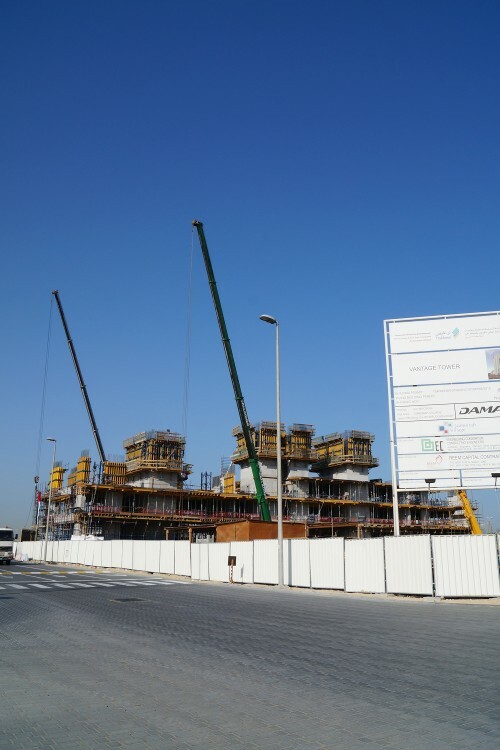 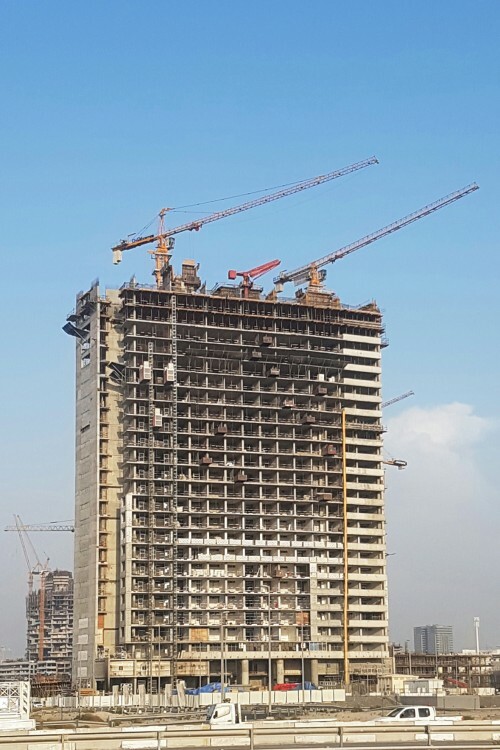 As with many Damac projects, the name has been changed during construction phase from Vantage to Tower 108. 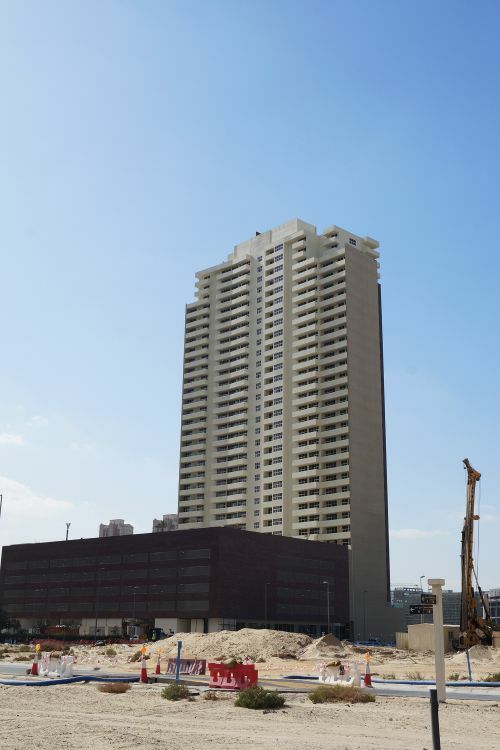 One-click links to properties currently on the market in Tower 108.